We’re awash in a sea of Children’s Trading Cards. Magic the Gathering, Hand of the Gods, Duelyst, Hearthstone . . . Some of these are similar to another. Hell, Pokemon has a CCG in a digital format! And I’ve played most every competitive card game there is to play. I owned a deck in middle school for Wyvern [bet most of you have never even heard of it]. Pathfinder Duels, Elder Scrolls, damnit, what’s a guy supposed to do? The answer is: Get bogged down in the swamp, because another is on the way, one we know even less about. 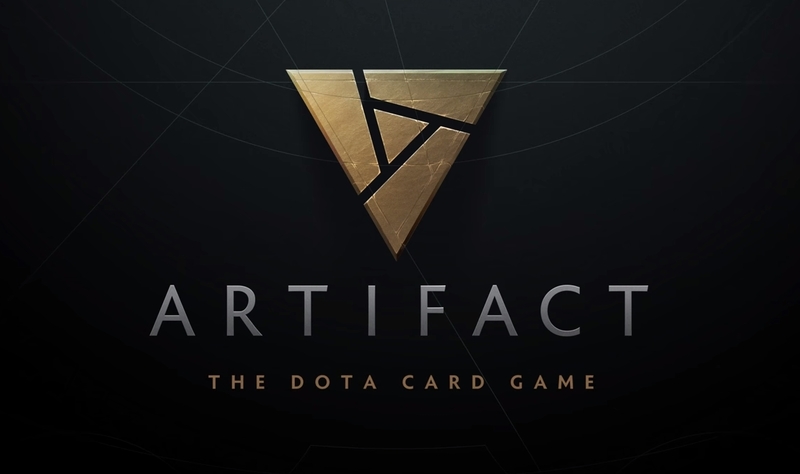 Valve, during the DOTA 2 “The International”, their big esports tournament for possibly the hardest MOBA in the world, that they have a spin-off game coming: Artifact. Artifact is going to be a card game version of DOTA 2. The current word is that it will include creating lanes, barracks, creep, stuff like that. So is this just going to be a version of DOTA without BMing and people AFKing? Because that’s something I could get behind. Now we can’t assume it’s a digital game because even League of Legends and Orcs Must Die have physical board games. But … it’s going to be digital, I’m pretty positive of this. It’s just easier. But I still have questions! What heroes/villains will be represented? There are over 100, and some of them are Gods, Kings, etc. Who is in charge? How will they balance it? 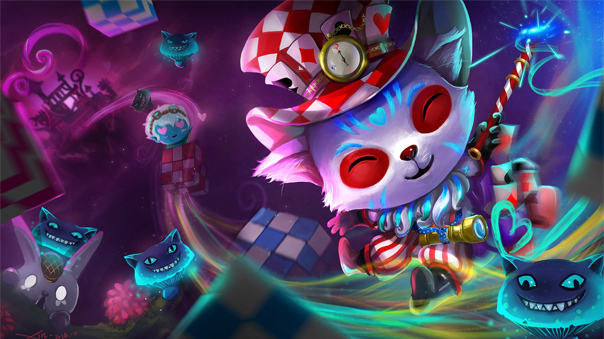 DOTA 2 is a world where “When everyone is OP, noone is OP” at least in theory. Are there a few I’d potentially like to see? Of course! But if this is a spin-off, it might not even feature them as “playable”. Maybe you simply run the base! Oh man, the speculation meter is off the charts. We have just a thirty-second video that has the logo [and that’s it], and some rumors right now. As we get more, you’ll get more. But do you have any thoughts? Let me know below! This Just In: New VR Mode coming to DOTA 2! Dota 2 – 7.00: What does it mean?